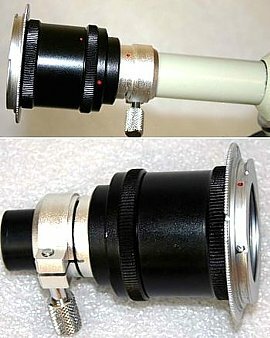 Apart from the Nikon cameras, this adapter can be used with M42 mm cameras: Zenit, Praktica. 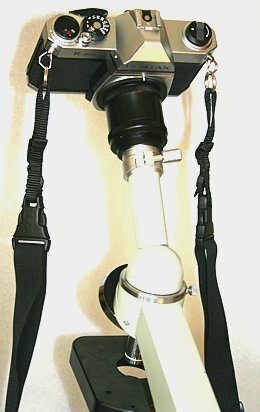 With extra replaceable parts the adapter can also be used with Kodak, Pentax, Fuji, Minolta, Contax/Yachica and other cameras. You can order these parts from us (Canon FD/M42, Minolta MD/M42, Minolta AM/M42 - each $20; Canon EOS/M42 - $28).